The provincial government says the Federal Court of Appeal has dismissed its application to appeal an NEB ruling that allows Kinder Morgan to bypass City of Burnaby bylaws during construction on the Trans Mountain pipeline expansion. 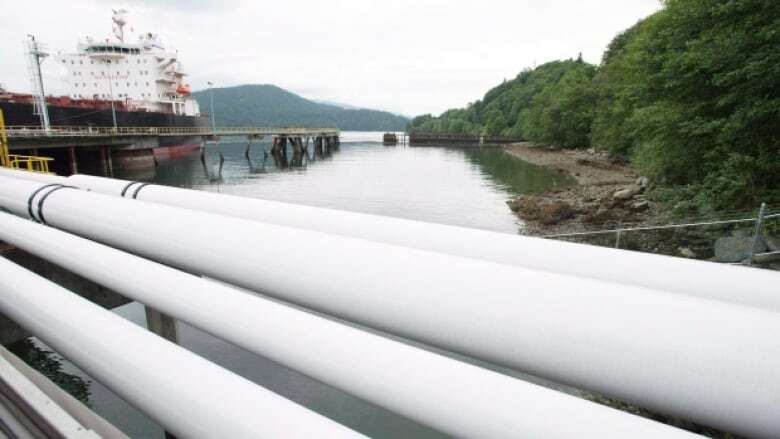 The provincial government says the Federal Court of Appeal has dismissed its application to appeal a National Energy Board ruling that allows Kinder Morgan to bypass City of Burnaby bylaws during construction on the Trans Mountain pipeline expansion. The NEB ruled in December that the company is not required to comply with two sections of the City of Burnaby's bylaws on land and tree clearances. In February, the province filed leave to appeal the board's ruling with the Federal Court of Appeal. It argued that the the NEB erred by too broadly defining federal jurisdiction over interprovincial pipelines. The government said on Friday the court dismissed its application to appeal. "This, in effect, allows local permitting process to be needlessly undermined," said B.C. Environment Minister George Heyman in a statement. Last fall, British Columbia was granted intervener status in the Federal Court of Appeal hearing challenging the original NEB decision to approve the project. Heyman says his government will continue to try and stop the project. "Our government will continue to explore other legal ways to defend the interests of British Columbians against this unnecessary project," he said. Alberta Premier Rachel Notley commented on the decision on social media on Saturday, saying it was another win for the interests of Canada. "To date, Alberta has won every case brought against Trans Mountain," she wrote on Twitter. "Your Alberta government will not back down until this pipeline is built and the national interest is secured."